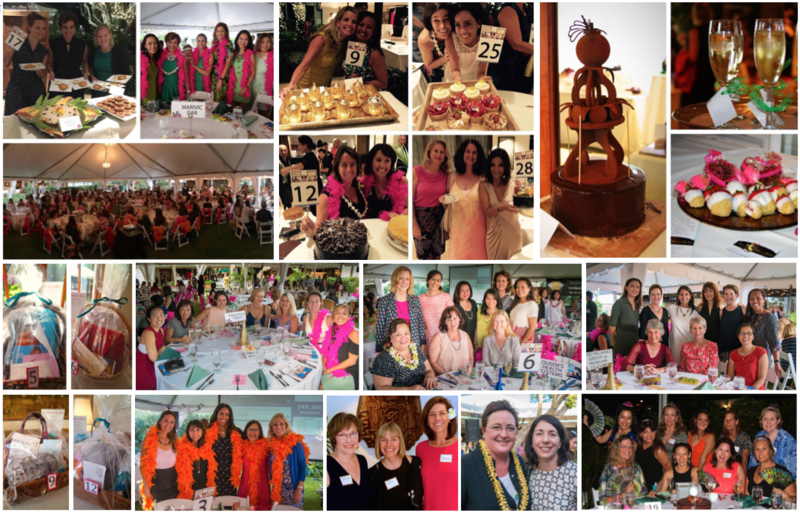 On April 12, 2019 Women’s Fund of Hawai'i will host its Annual Tea & Champagne event for the 14th year in a row. Last year's was a sold-out event which raised over $140,000 for women and girls in Hawai'i. The celebration is a fun-filled evening of fundraising and networking that features special tea, champagne, delicious heavy pupu, cool prizes, and, of course, dessert! Each ticket holder (or online guest) receives their own personal fundraising page through which s/he can support Women’s Fund of Hawai'i, ask friends for support, and share the message. We’ll keep score and see who can make the biggest impact on our community. Social media dialogue is consolidated on this website and the leaderboards (Top Fundraiser, Most Social, Dessert Dash) are updated every minute. Don't forget to tag your posts #tea4good and look for them below!